Could Venezuela crisis end Hezbollah’s presence there? 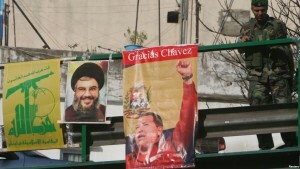 Home/Latin America, Venezuela/Could Venezuela crisis end Hezbollah’s presence there? U.S. officials have been warning about Hezbollah’s growing presence in Venezuela and elsewhere in Latin America. 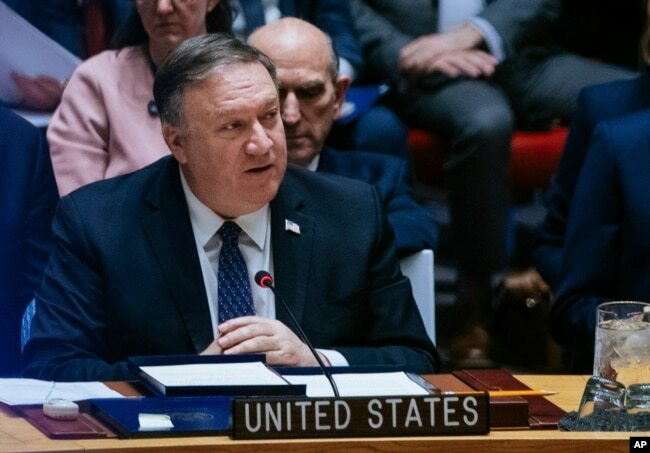 “People don’t recognize that Hezbollah has active cells — the Iranians are impacting the people of Venezuela and throughout South America,” U.S. Secretary of State Mike Pompeo said in a recent interview with Fox Business Network. “We have an obligation to take down that risk for America,” he said. 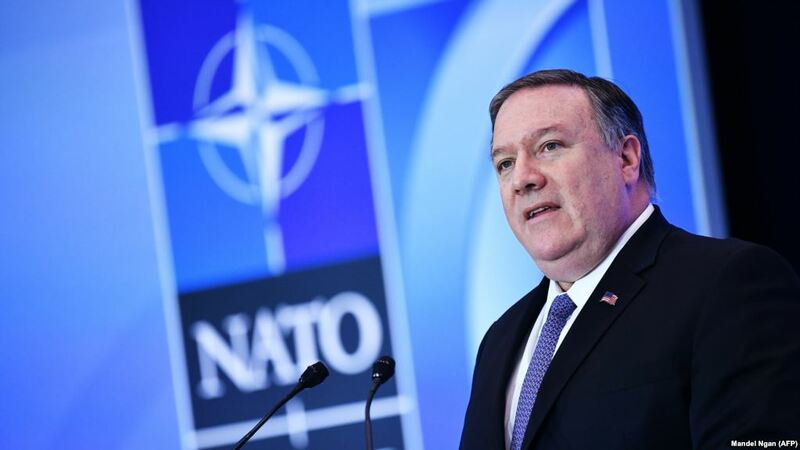 In an attempt to step up efforts to prevent Hezbollah’s illicit activities in the Western Hemisphere, the U.S. hosted a conference last December. It was attended by senior officials of 13 U.S. partners across the Americas who discussed threats posed by transnational terrorist groups. Analysts charge that recent U.S. sanctions against several key Hezbollah figures could ultimately harm the group’s financial operations in Venezuela and elsewhere in Latin America. 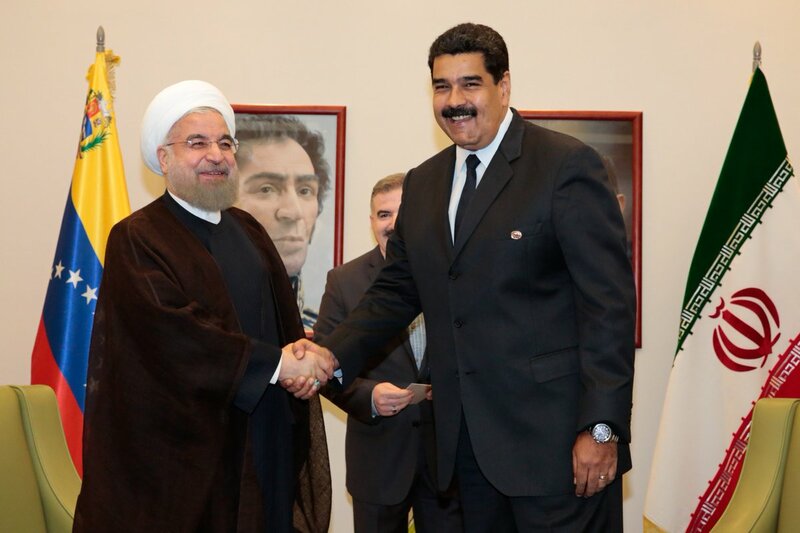 Hezbollah’s financiers “have integrated themselves into [the Venezuelan] government in a variety of different ways,” said Phillip Smyth, a research fellow at the Washington Institute for Near East Policy. “Everyone is kind of getting a cut from the apparatus. “So, it wouldn’t shock me if there are reverberations down to Hezbollah’s finance network. 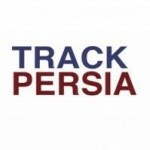 The way [the U.S.] Treasury has done this is they’ve targeted certain individuals that are kind of key brokers of the Hezbollah money, so it will have its effect,” he told VOA. 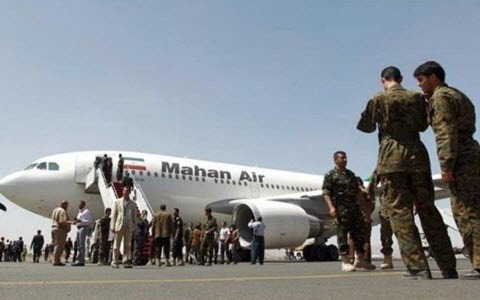 Iran’s “proxy Lebanese Hezbollah maintains facilitation networks throughout the region that cache weapons and raise funds, often via drug trafficking and money laundering,” U.S. Southern Command’s Adm. Craig Faller told the U.S. Senate Armed Services Committee during a hearing last month. The convergence of Hezbollah’s networks in Venezuela has created an environment that enables the Shiite group to move large amounts of money in illicit revenue, using gold refineries in the Middle East and financial hubs in Central and South America and the Caribbean, according to the Center for a Secure Free Society, a Washington-based research organization that has extensively researched Hezbollah’s activities in Latin America. Hezbollah fighters march in a parade at the southern suburb of Beirut, Lebanon, Nov. 12, 2010. 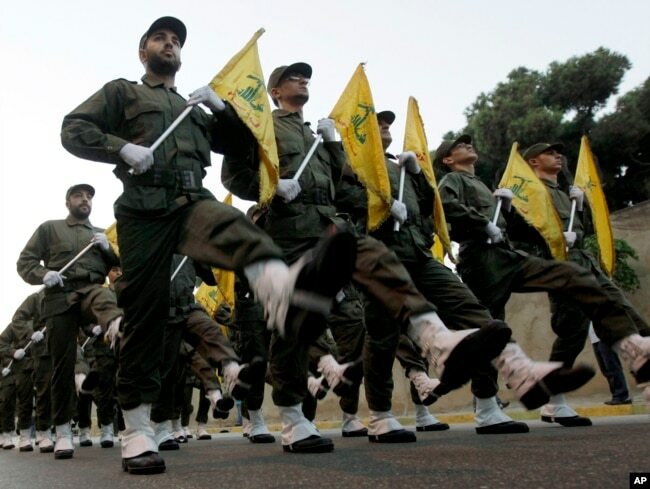 Some experts believe that Hezbollah has built a vast network that is made up of mostly underground Syrian-Venezuelans who facilitate movement for the group’s members in the Middle East and Latin America. “Hezbollah is already helping Maduro through an established transregional network between Lebanon, Syria and Venezuela,” said Joseph Humire, executive director of the Center for a Secure Free Society. 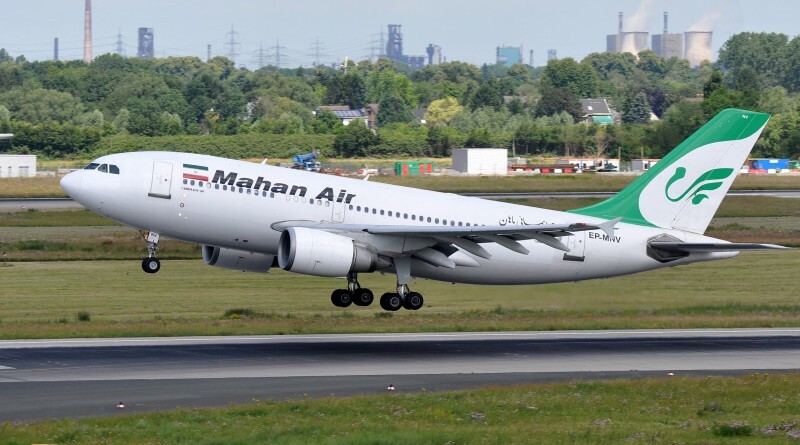 “The main reason for Hezbollah supporting the Maduro regime is the same reason it protects the Bashar al-Assad government in Syria — to protect the logistical network Iran needs to export its revolution,” he told VOA. Since the outbreak of Syria’s civil war in 2011, Iran and Hezbollah have been playing a major role defending the Syrian president against the rebel forces. “In the case of Syria, it’s for the land bridge to Lebanon, and in the case of Venezuela, it’s the air bridge to Latin America,” Humire added. “If you look at certain representatives that Venezuela has put in the Middle East as diplomatic staff, a lot of them are full-fledged Hezbollah supporters and are linked in a variety of ways to Hezbollah networks,” Smith said. 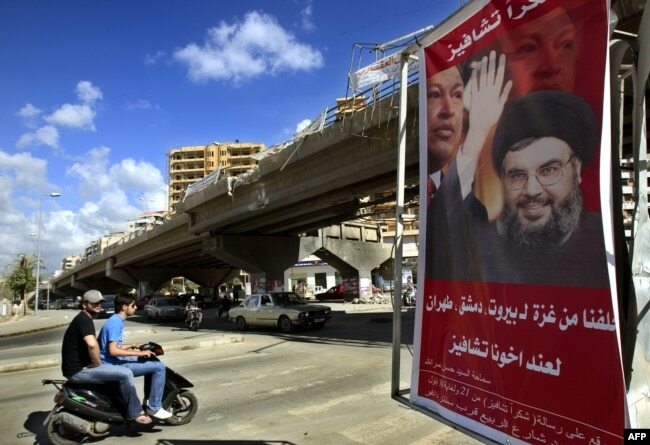 A poster shows Hassan Nasrallah, the Secretary-General of Hezbollah, and Venezuela’s President Hugo Chavez, along with a slogan that reads “Gracias Chavez” is seen hanging from a destroyed bridge at the entrance of southern suburb of Beirut, Sept. 21, 2006. Hezbollah’s activities in Venezuela flourished during the term of former President Hugo Chavez, who died in 2013 and was succeeded by Maduro. 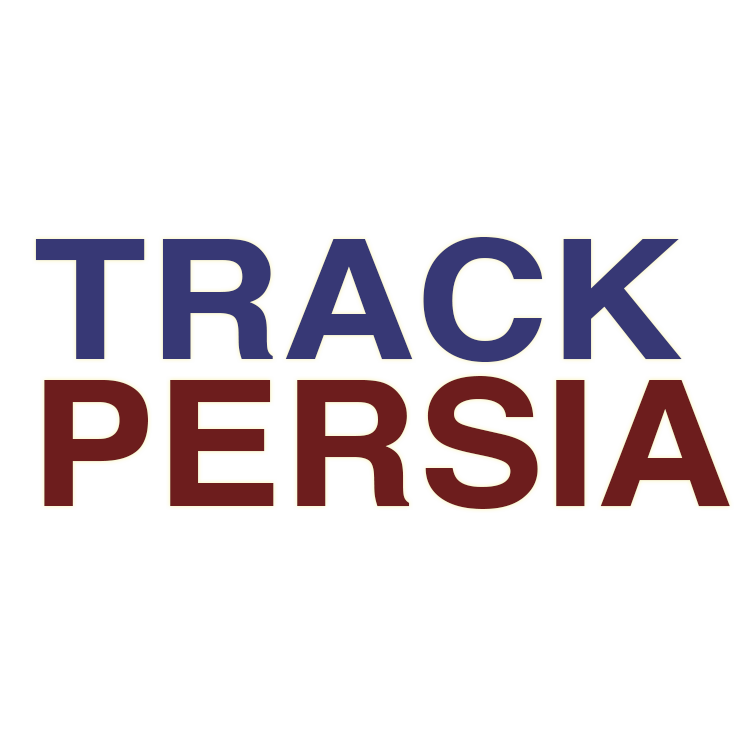 “The presence of Hezbollah expanded during the time of [former Iranian President Mahmoud] Ahmadinejad, who opened the doors for Iranian and Lebanese businesses [and] facilitated trade for them in Venezuela through a cemented friendship he developed with Chavez,” a Tehran-based journalist, who worked in Latin America for years, told VOA. He requested anonymity for security reasons. 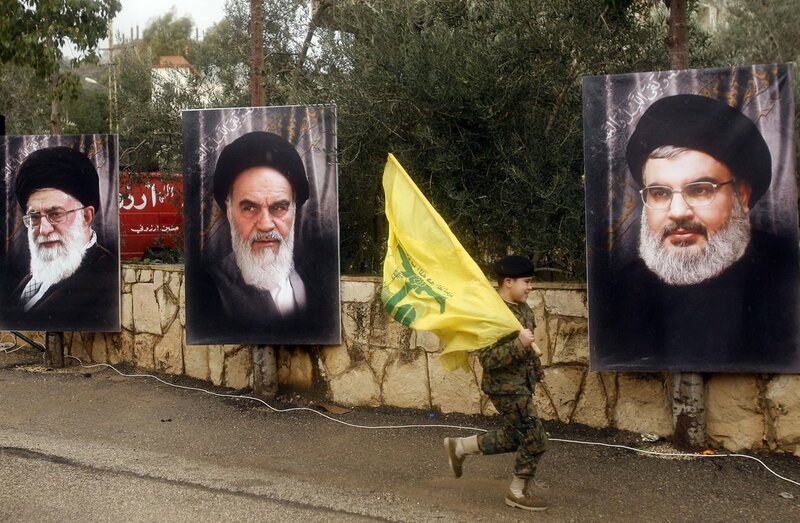 “Lebanese businessmen work with Hezbollah because it’s a lucrative business, but some of them do it because their business interests in Lebanon could be under threat if they refuse to cooperate with Hezbollah in Venezuela,” the Iranian journalist added. With growing pressures on Maduro’s government, some analysts say it is unlikely that he would sever ties with Hezbollah. “Ideologically speaking, [Maduro] has thrown his lot in with groups like Hezbollah and with the Iranians. They have the same motivations, which are anti-American,” analyst Smyth said. “These are the allies [Venezuelan government officials] have. I seriously doubt that they would cut [these allies off] as a signal to the U.S. … I think they’re in this for good,” he added.